Father Jim is the Chaplain at St. Gabriel’s Catholic School. He joined the St. Gabriel’s family in 2016, after having served on the Board of Trustees in the past. 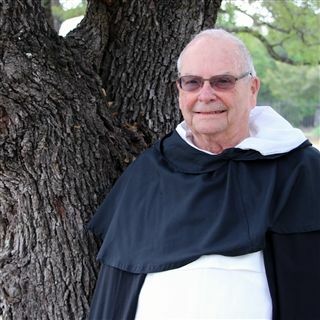 Father Jim has been in the Priesthood for 55 years. As a Catholic Priest and a Dominican Friar, he considers ministry not only important, but enjoyable. A native of Chicago, Fr. Jim holds two bachelor’s degrees and one master’s degree. He spent 22 years working in the criminal justice system in community corrections. In his spare time, Father Jim loves to enjoy Irish stew, travel, and remember fondly the miniature poodles that have been in his life.